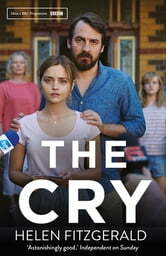 The Cry was longlisted for the Theakstons Old Peculier Crime Novel of the Year Award. 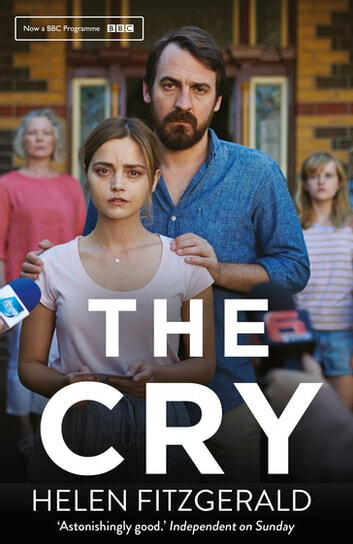 Perfect for fans of Julia Crouch, Sophie Hannah and Laura Lippman, The Cry was widely acclaimed as one of the best psychological thrillers of the year. There's a gripping moral dilemma at its heart and characters who will keep you guessing on every page. Absolutely fascinating from start to finish. The author portrayed the characters perfectly. This is one of the best novels I have read in a long time. A very Intriguing read... held my attention. Felt it could've done with a little more depth though..
What a story. Couldn't put it down. I thought it was a comedy at first, but it then had me gasping with horror ! Great read. This is a good book that certainly makes you want to finish it just to see what is happening at the end. Although, I have to say that I guessed the ending quite early on although I did flit between a variety of different twists or possibilities as I read it, which kept me guessing. Well written, great character development and a rather shocking plot! Not bad at all!